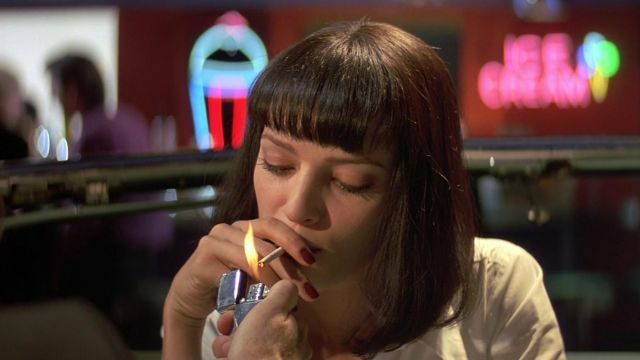 Zippo is a brand you probably associate with their classic clink and ding sound, this iconic look and sound of the flip and ding made famous in countless classic movies was certainly something even the non-smoking teenager in me wanted so badly when I first saw Vincent Vega light Mia Wallace’s cigarette in Pulp Fiction. 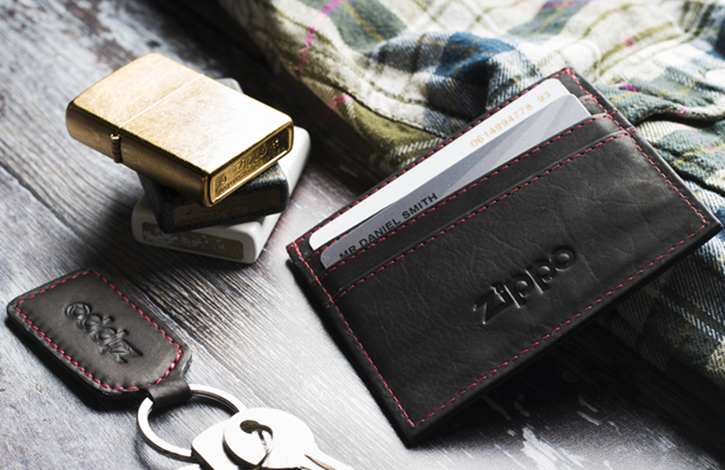 Since then I’ve of course managed to pick up my own Zippo lighter but Zippo now are much more than just a lighter company, here we take a look at what they currently offer. Let’s face it it’s been really cold lately here in the uk! And there’s nothing worse than cold hands. 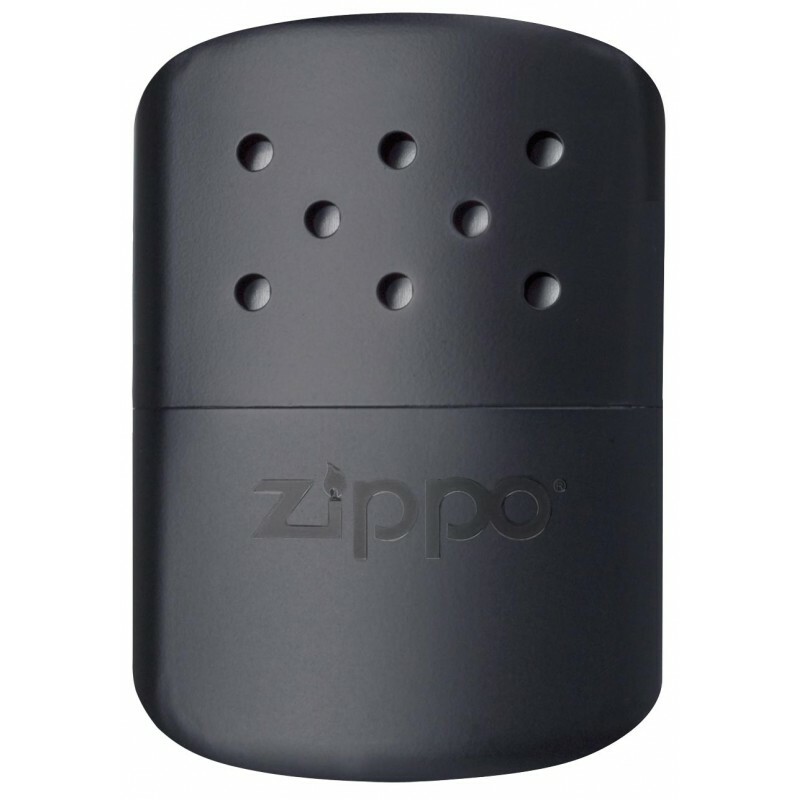 Zippo’s hand warmer is pretty simple but effective you fill the cup, Light the burner then enjoy warm hands for up to 12 hours. 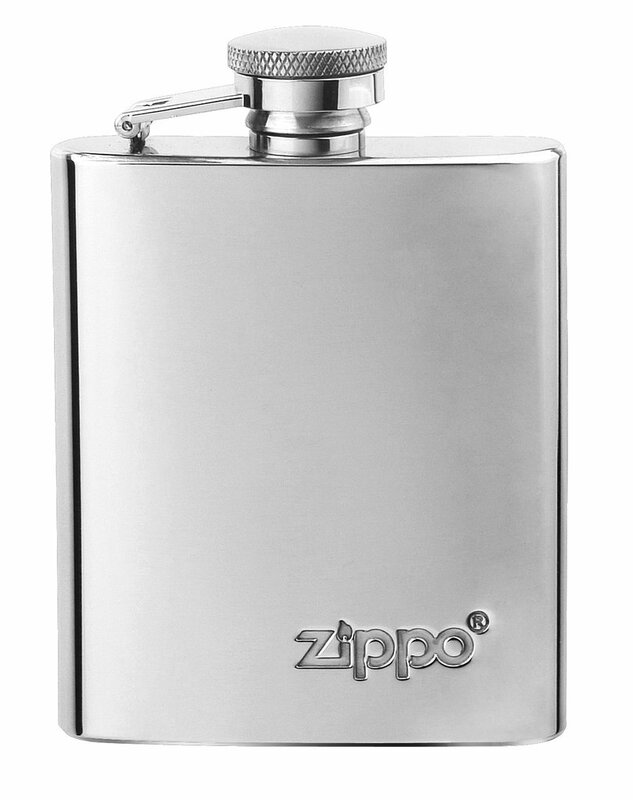 Zippo’s stainless steel flask would make an excellent gift for the best man at your wedding or gift for a friend. With the classic Zippo branding this stainless steel 3-ounce flask comes with a secured lid (m so no loosing that screw top lid!) If the hand warmer doesn’t keep the cold out a short nip of Whisky from this certainly will! In this increasingly cashless world the Card holder is a welcome answer to many a gentlemen’s prayers. 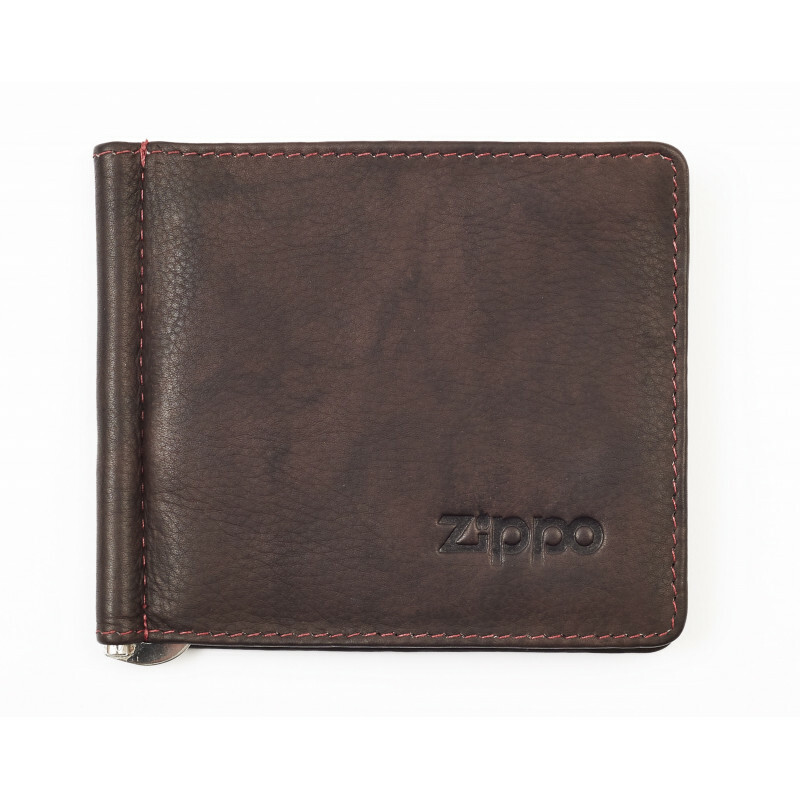 Made from leather with five card slots with a transparent pocket for photo ID this is a great way to keep those suit pockets slender and keep you looking sharp. 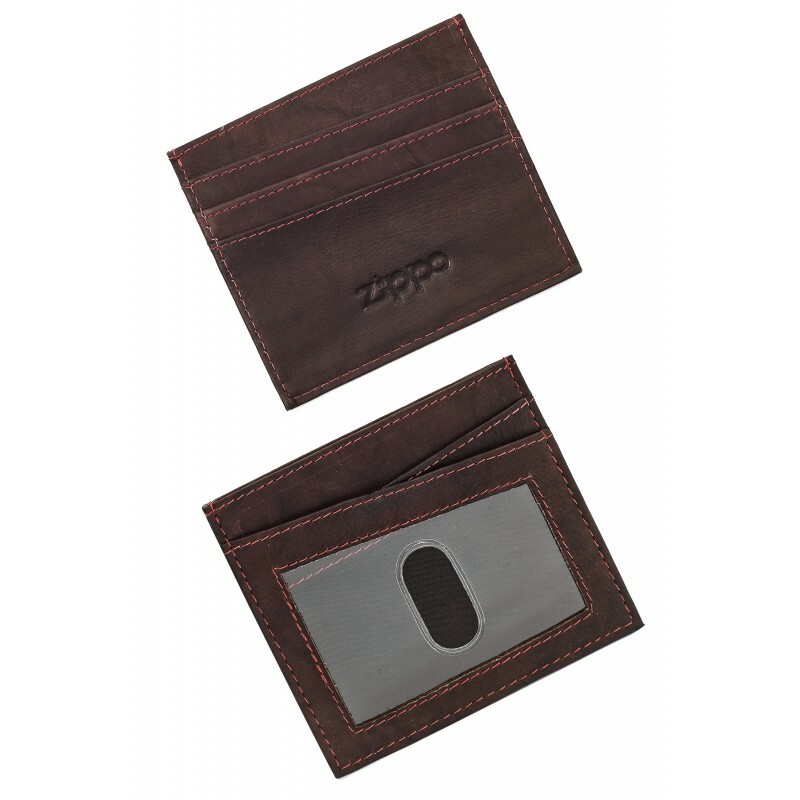 Of course if you want or need to carry cash as well as cards you will need a wallet, Zippo have come up with this nifty money clip wallet, the leather wallet features an internal money clip to hold your notes as well as six slots for your cards.